And for your Christmas feast, a mug fit for a King. Or maybe a mug for a mug… You can now wake yourself up with a splash of caffeine whilst gazing at Henry VIII’s portly charm and watching his unfortunate ‘wives’ (due to the marriages being annulled , he technically only had two wives, not six!) vanish from their places behind their lord and master. 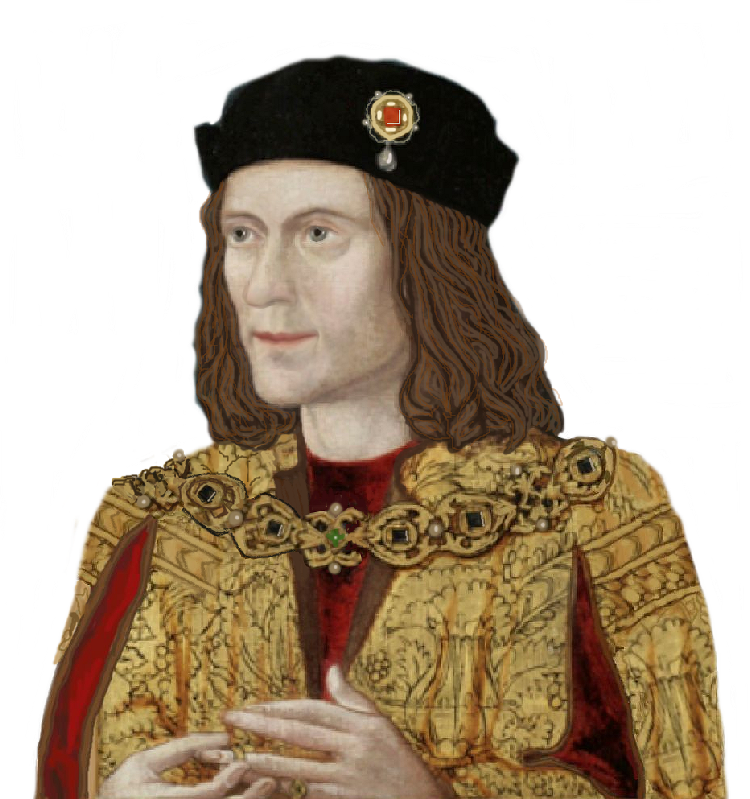 Your own Henry VII dartboard – manufactured in Wales but probably not designed there. The factory is now working on a wall of pikes to hide the Squinting Usurper (c) behind.